Hope your holiday was of satisfactory and that you’ve eaten/will eat some good stuff! As you’ve probably noticed, we’ve been a bit passive these past days, mostly due to the holidays and the various travels to relatives that that includes. We’re planning to upgrade this blog, as a start of the coming new year, so we won’t be around for the week to come either, since there is a lot to go through. 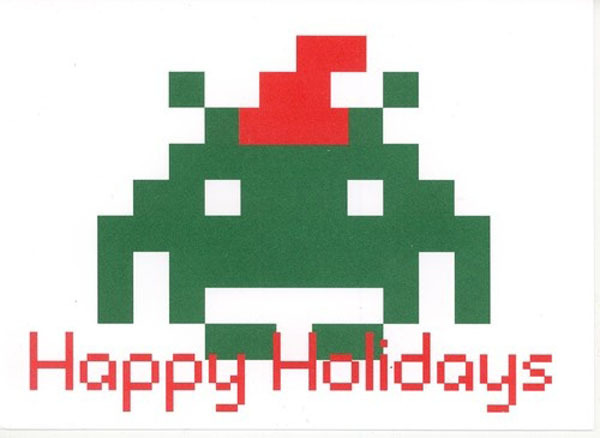 Enjoy your presents, play some games and enjoy, and we’ll see you again in January! Nakadai och David är två krabater. Och de spelar en massa tv-spel. Enter your email address to subscribe to Couch Co-Op! We’re on Facebook. Like us.